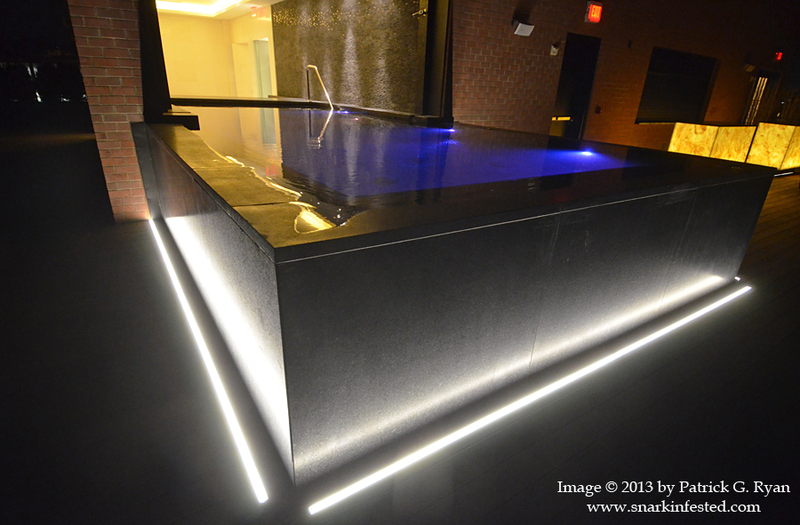 04/03/13 I took a tour Wednesday evening of the newest hotel in town – the Capella Washington D.C., Georgetown. Very posh. Christine pretending to shower in one of the gigantic bathrooms we saw touring the palatial suites.